Why is Memcache not starting automatically? Why didn't memcache start automatically after the reboot? Isn't that what chkconfig memcached on is for? Why could it have stopped working? after stopping the manually started instance. If that doesn't help check the boot.log and next time you start the sytem check the logs as early as possible. Memcached is not configured to auto start, it is set to off for all run-levels. You should try to set it on again. echo memcached is already running. Do nothing. That's all what I did. That script will be executed every minute and check for any running memcached instance. Not the answer you're looking for? Browse other questions tagged centos memcached memcache or ask your own question. What causes memcache to delete keys? How to increase the amount of memory memcache uses? 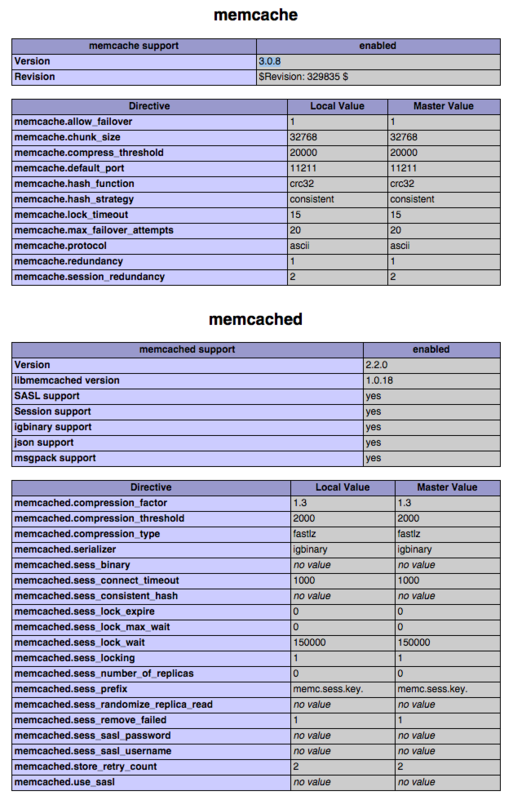 Why is memcache not functioning with elgg in debian 7?